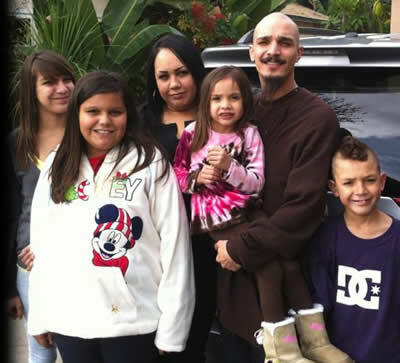 An UNARMED, INNOCENT father of 4, out on a date with his wife was MURDERED by Downey Police. SHOT IN THE BACK WITH AN MP5 MACHINE GUN, Michael did NOT have a weapon, was NOT involved in a crime, NOT a gang member, NOT on parole or probation! AND did NOT turn towards the cops in an aggressive manner… THE BULLETS WENT IN HIS BACK, NOT HIS FRONT!! Was he shot because of how he looked? How he dressed? Was he shot because he was afraid of the cops and ran from them? Even if he had been involved in a crime (which he was NOT), his day in court was taken away from him… that night. The police became JUDGE, JURY AND EXECUTIONERS.